The biodynamic kiwi has high organoleptic qualities, an excellent taste, pleasant and sweet taste with acidual notes because its natural cycle is respected. The pedo-climatic conditions of the Pianura Pontina, unique in Italy, are ideal for growing kiwi and for obtaining a sweet fruit with acidual notes. 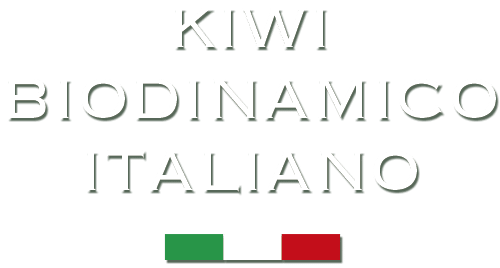 The agricultural company Kiwi Demetrio Parlapiano has a long history. In fact, already in 1946 the passion for agriculture led to the birth of a thriving family business. The techniques and tools that were gradually refined lay the foundation for the birth of the first Kiwi plant on a surface of 3 hectares. We are in the 1980s, the year in which Italy had just discovered this fruit. 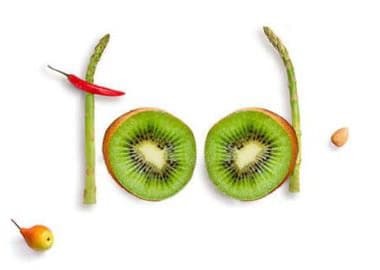 The high content of polyphenols, antioxidant values and vitamins make the kiwi (biodynamic) a food with high nutritional properties. Its qualities contribute to the rebalancing and well-being of the whole organism. For the high antioxidant values it is considered among the most healthy fruits. The Demetrio Parlapiano kiwi has high organoleptic qualities and is grown in its natural habitat only with mineral and organic fertilizers. The Demetrio Parlapiano kiwi has a brown skin and an emerald-colored pulp, it has an excellent taste, pleasant and sweet with sour notes. The Demetrio Parlapiano kiwi kept at a constant temperature in cold storage preserves its organoleptic characteristics unaltered for at least 6 months. 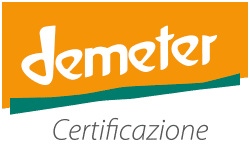 Demetrio Parlapiano kiwis have a high content of polyphenols, a high content of vitamin C and high antioxidant values that rebalance the body.